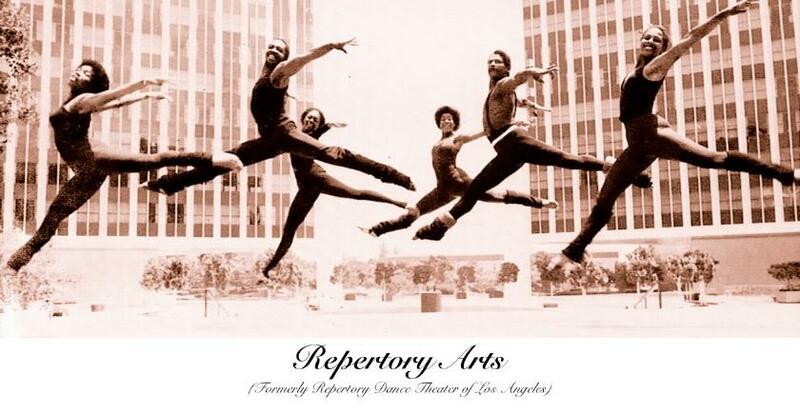 Repertory Arts, formerly known as Repertory Dance Theatre of Los Angeles (RDToLA), is a multimedia repertory organization that shares art in practice with area residents of South Los Angeles. Our goal is to instill passion, excite the community about art and history, encourage students through dramatic training workshops in preparation for careers in the arts as well as other professions, and inspire youth through the knowledge of the historical relevance of art, dance and drama presented at Repertory Arts. Jon Johnson and Joel Talbert founded RDToLA in 1981. 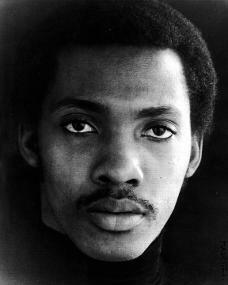 The Company’s roots sprang from an after-school Government Funded CETA program in 1979, at the Historic Ebony Showcase Theatre. The CETA programs concept was to give area youth summer jobs that would provide future opportunities. When the CETA program ended, RDToLA was born. RDToLA began its professional training in 1980. By 1981, the theater launched their first National Tour. In 1984 Mayor Bradley asked RDToLA to represent the Los Angeles Olympic Games as Ambassadors during an international tour. Jon Johnson unfortunately passed on January 24, 2002. His appointment of Zan Zetina, an original member of RDToLA, as the Executive Director of Repertory Dance Theatre of Los Angeles alongside Joel Talbert, have maintained the theater and its ongoing activities.